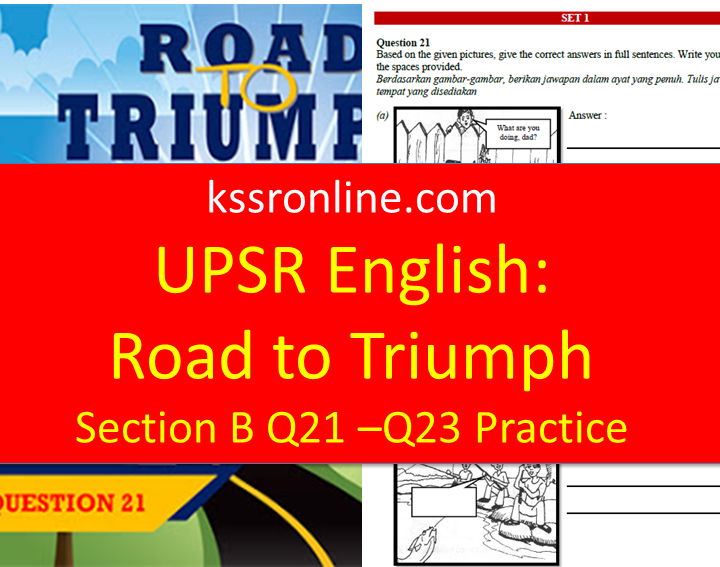 Teacher can find English Section B practice sets for question 21 and 23 in the Road To Triumph module prepared by the English Panel of SK Felda Redong. 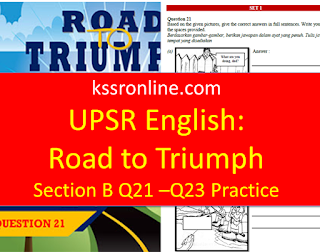 It would be a great help to our English teachers. would you have the answer key for me to do self learning at home with children?